HAVING A BAD DAY? THIS VIDEO WILL CHANGE YOUR OUTLOOK AND PERSPECTIVE. 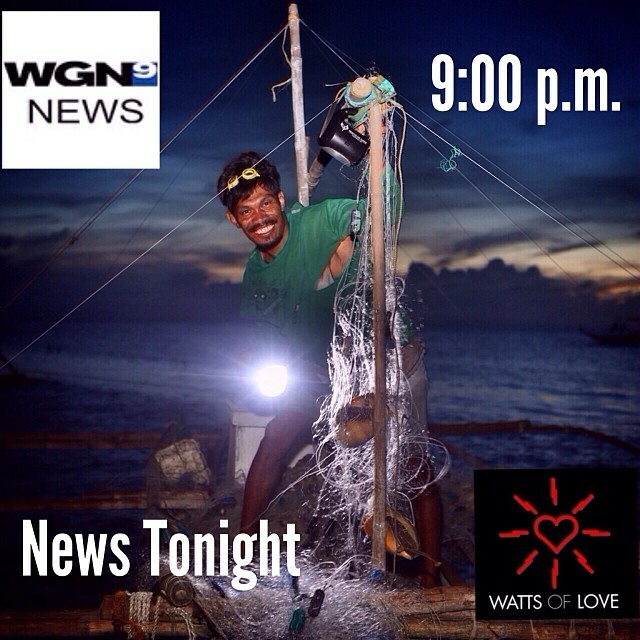 News feature that ran on WGN news last night regarding my work with Watts Of Love. Thanks to everyone that helped me and followed our journey. Totally inspired video by Adam Barker that makes you want to get out and take photos. If you need a little inspiration today…here it is ENJOY.